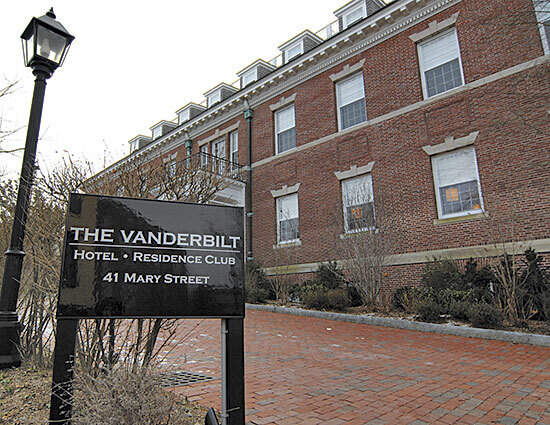 Link to Vanderbilt Hall Hotel Project PDF. Formerly a property of the prestigious British Country House Hotel Group, Vanderbilt Hall was transformed from a country inn style hotel into a high-end fractional/residential hotel ownership property. 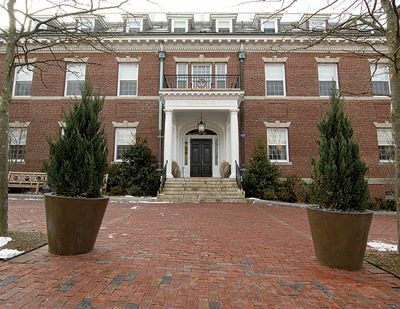 First floor common areas, including the dining and reception rooms were upgraded with period moldings, glass tile and fine carpeting. 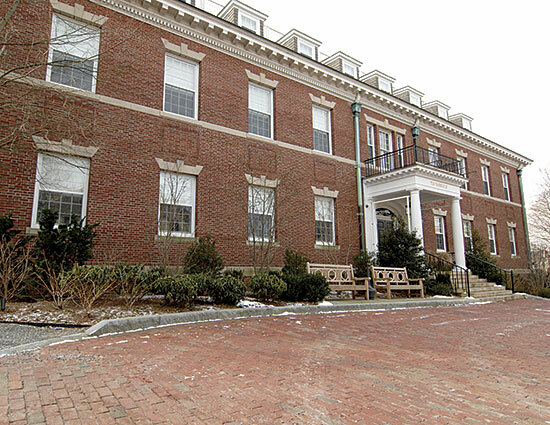 The second and third floors were reconfigured to convert the existing 52 individual guest rooms into 31 luxury suites. 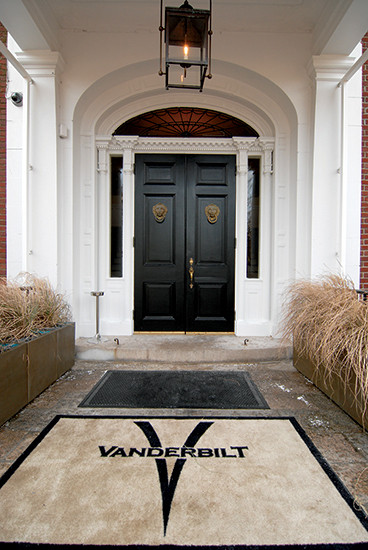 A signature of Vanderbilt Hall is the light-filled conservatory which leads to an exterior bluestone terrace. Distinctive cork floors were installed in the conservatory and the terrace was upgraded with a fire-pit, barbecue and teak furniture creating a warm English country estate ambiance.